Church: We have a high view of the Church and seek its growth and maturity in all our ministry efforts. Grace-based: Our community life and ministry are shaped by God’s grace for us in his Son, Jesus Christ. Reformed and Covenantal: Our theology guides, inspires, and directs all our ministries. Mercy, Justice, and the Love of God: We value demonstrating the love of God through acts of mercy and justice as signs of the kingdom of God. Commitment to the Local Language and Culture – We believe it is critical to the proclamation task to articulate the gospel in the context and mother tongue of the hearer whenever possible. Lifestyle and Proclamation Evangelism – Living the truth of the gospel message and verbally proclaiming that same message should be two sides of the same coin. Living Among Those with Whom We Seek to Minister – A logical outgrowth of commitment to local language, to learning culture, and to lifestyle evangelism is living where we minister. Learning is for a Lifetime – A continual upward spiral of spiritual, emotional, and mental growth is the goal. 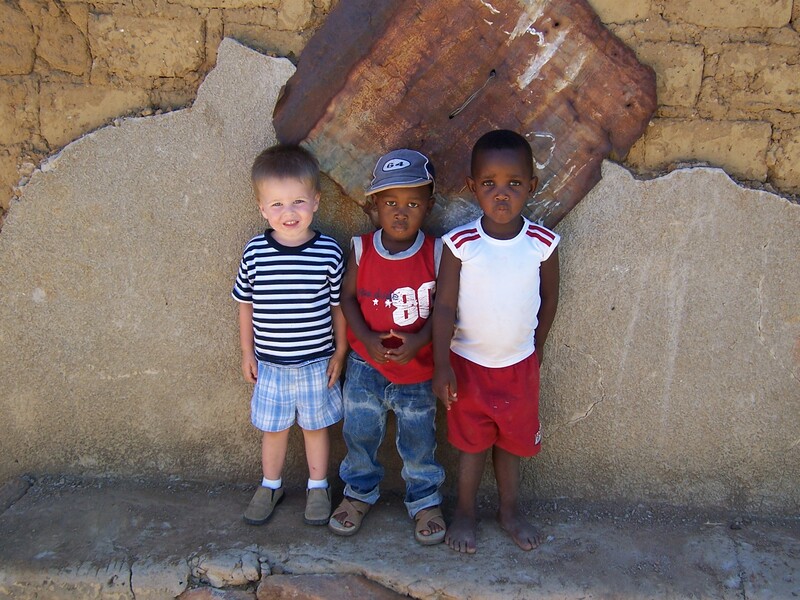 This is Camden when he was 2 years old making new friends at his home in South Africa. 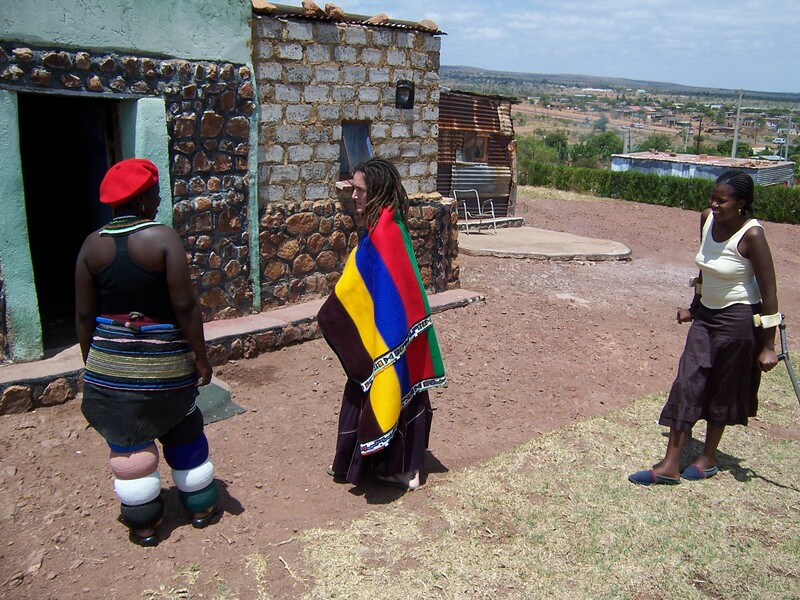 Rebe was able to learn about culture and tradition in South Africa by forming relationships with those in the community. This is Bryan and Pastor Jethro. 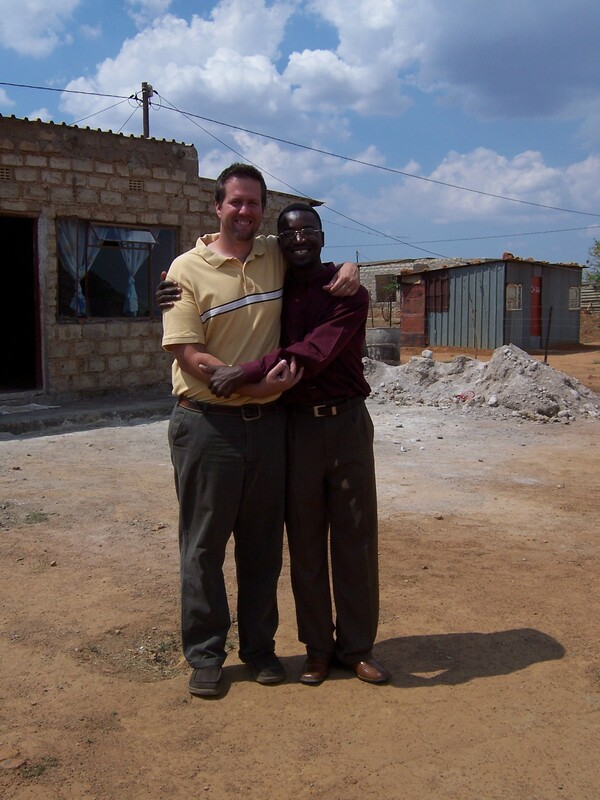 Jethro planted a church in his village, which congregated in his home.